At Mayo Clinic, I was blessed to have superb training in this field, which is most challenging yet satisfying. Years ago, I stopped performing facelifts as other practices can provide this service with more aggressive pricing. However, I perform many rhinoplasties among other procedures. Rhinoplasties are perhaps the most challenging surgeries in facial plastic surgery and they are taken very seriously. Often these are performed for facial trauma. I, and my colleague Dr. Will Noyes, also take care of the athletes at Illinois State University and Illinois Wesleyan University – a group of patients we enjoy very much. 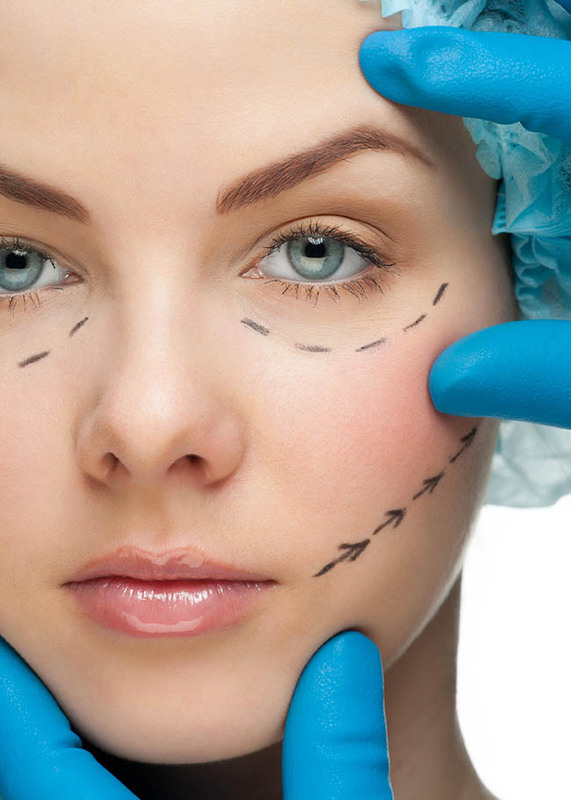 I tell our rhinoplasty patients that the majority require only the initial surgery. However, the nose being a three dimensional organ, can shift in the healing stages and it is not unusual that additional touch-up surgery will be indicated. Many adults also suffer from blepharochalasia – a condition where the upper eyelids droop and interfere with vision. Functional blepharoplasty is also a procedure we provide and enjoy very much the improvements experienced by our patients.